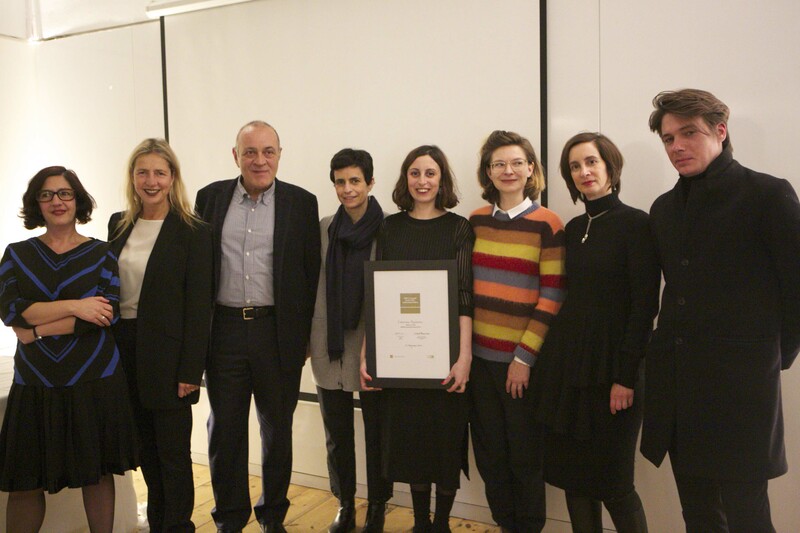 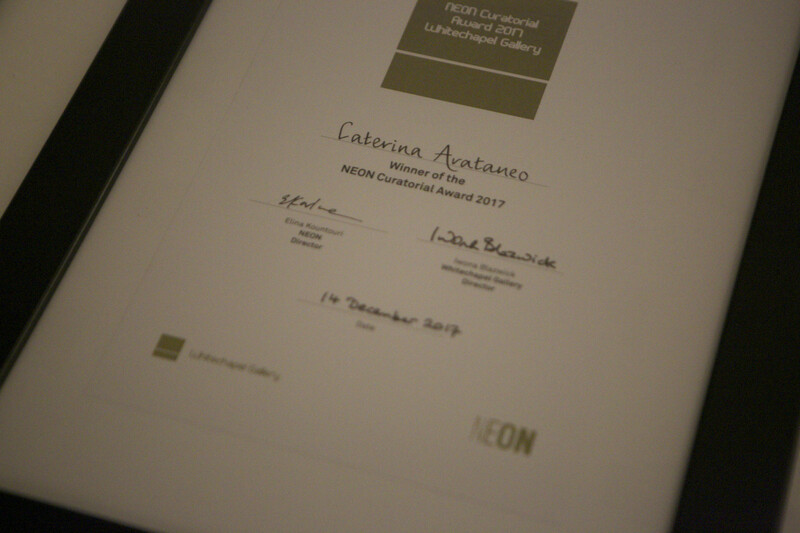 NEON and Whitechapel Gallery is pleased to announce Caterina Avataneo as the winner of the 2017 NEON Curatorial Award. 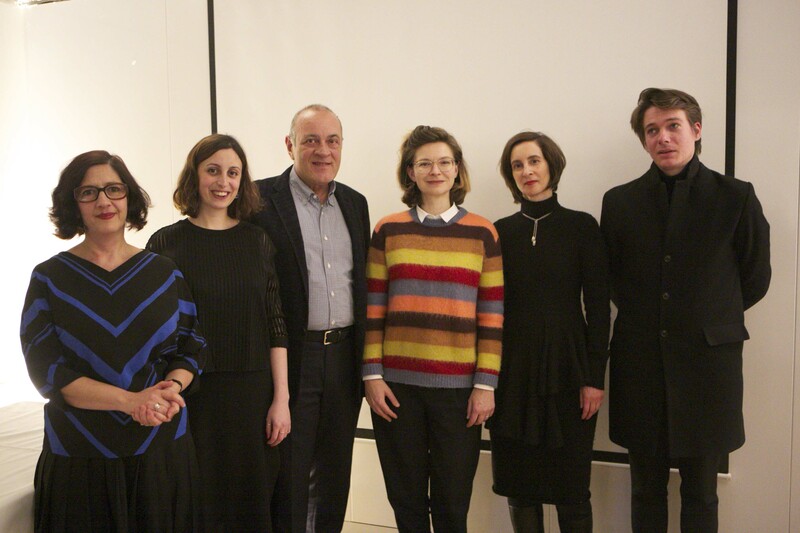 For the annual NEON Curatorial Award, emerging curators are invited by the Gallery to devise an exhibition proposal drawing from the D.Daskalopoulos Collection, which includes over 500 contemporary artworks by 220 leading international and Greek artists. 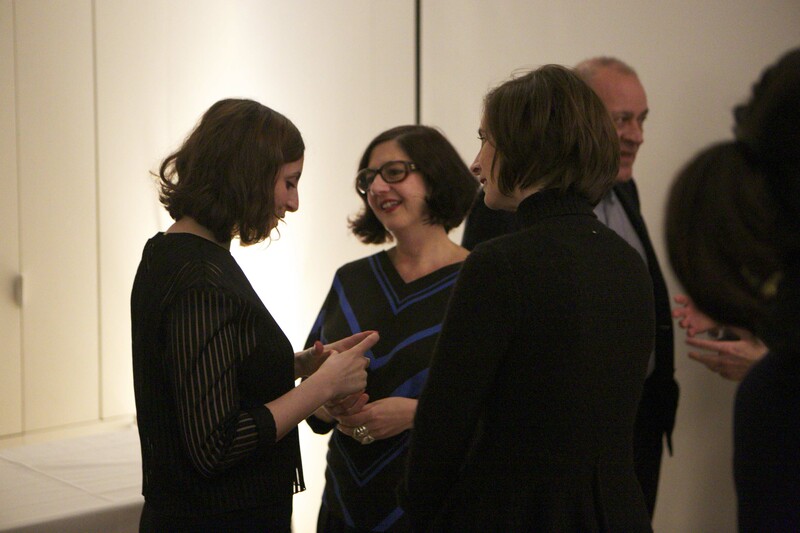 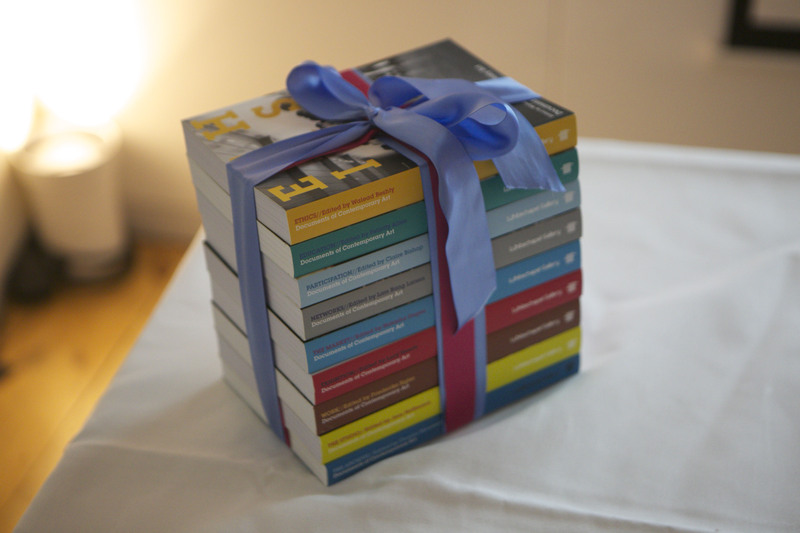 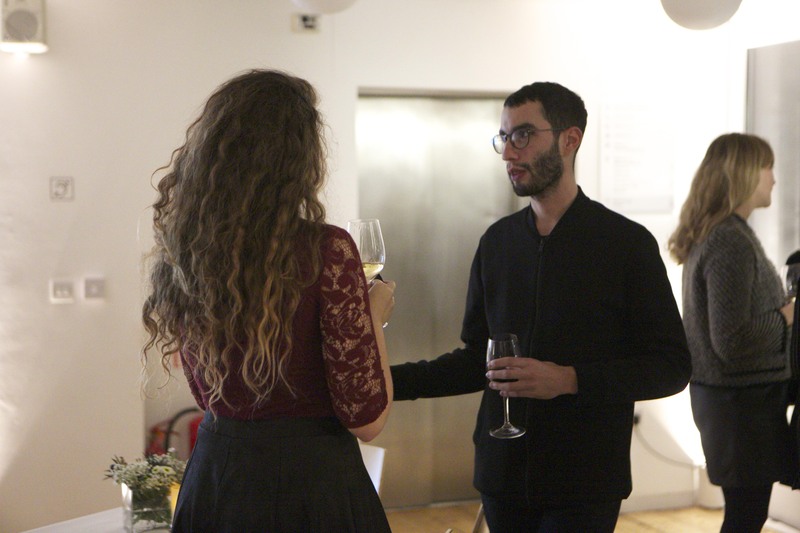 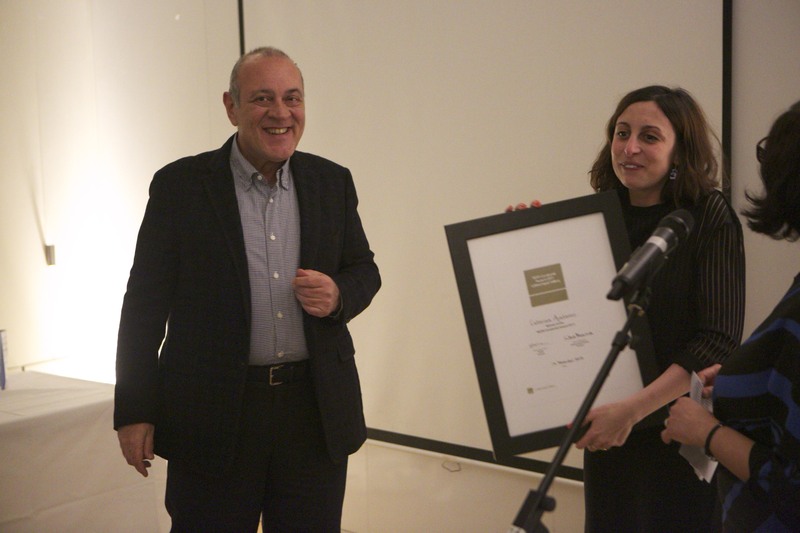 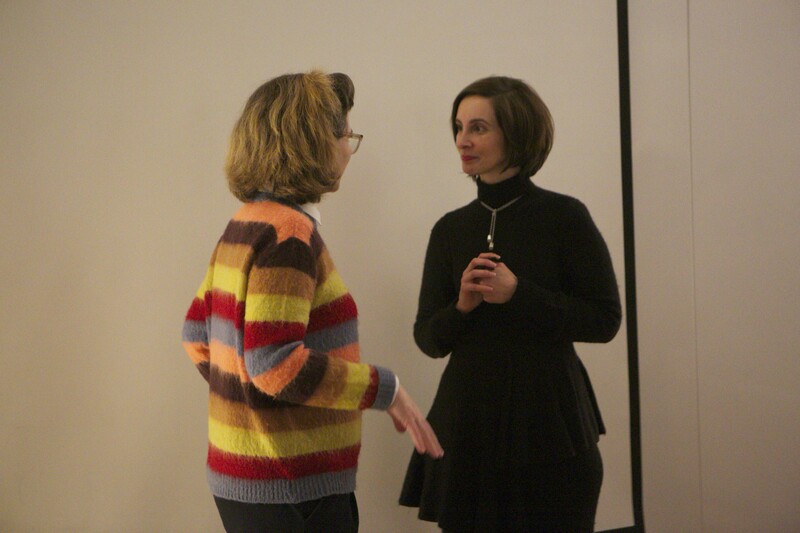 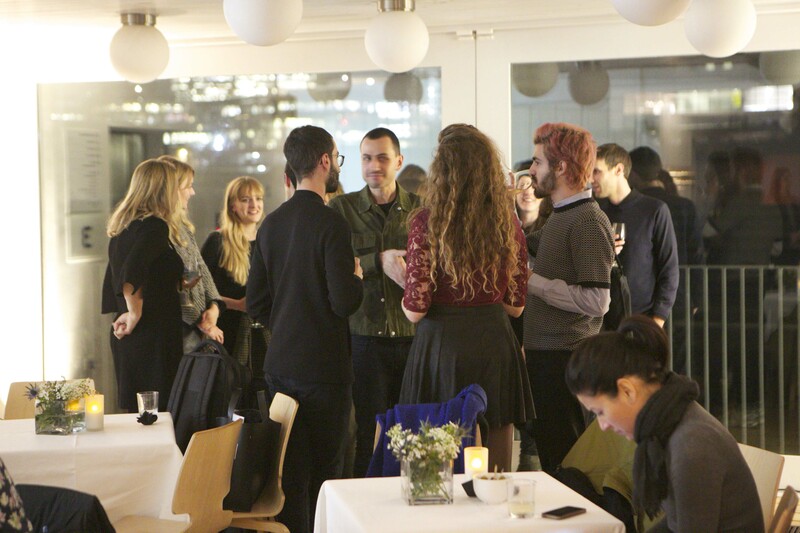 Caterina Avataneo received the award from Dimitris Daskalopoulos for her submission proposal, And Yet They are Knocking at the Door, at a ceremony held at the Whitechapel Gallery this evening, Thursday 14 December. 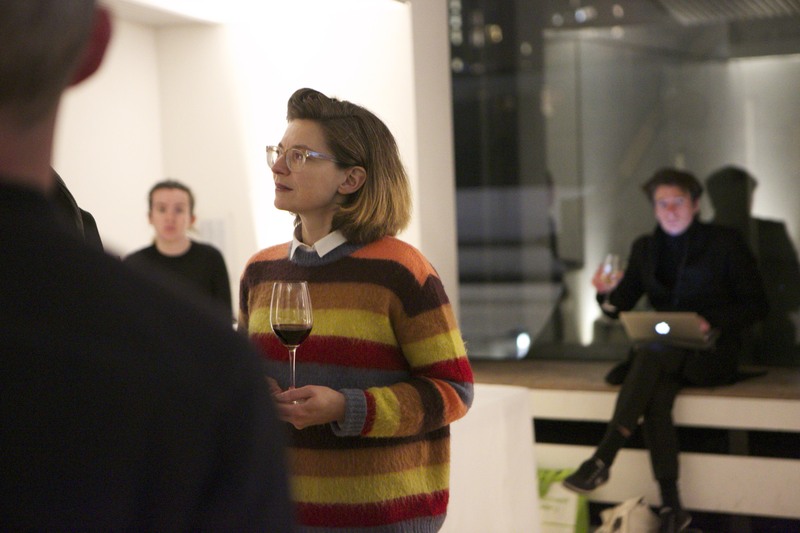 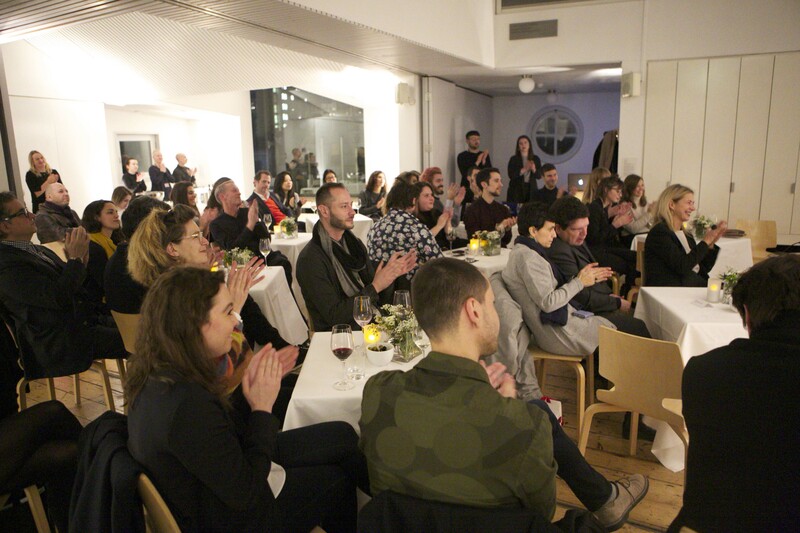 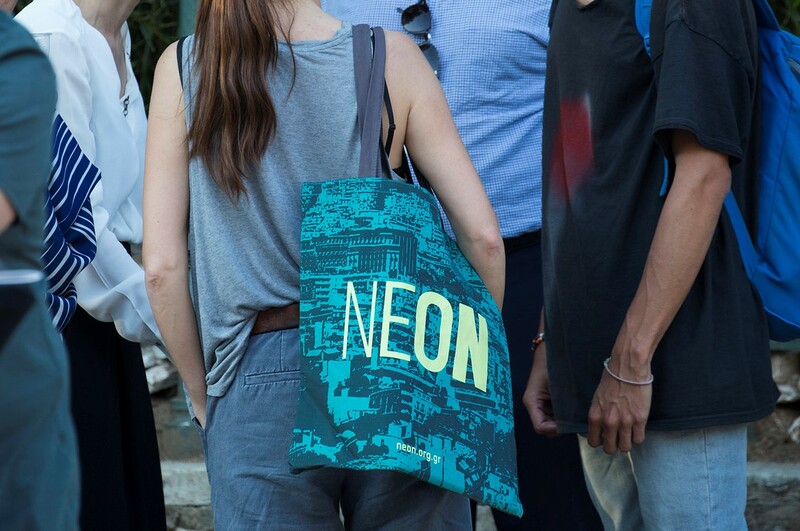 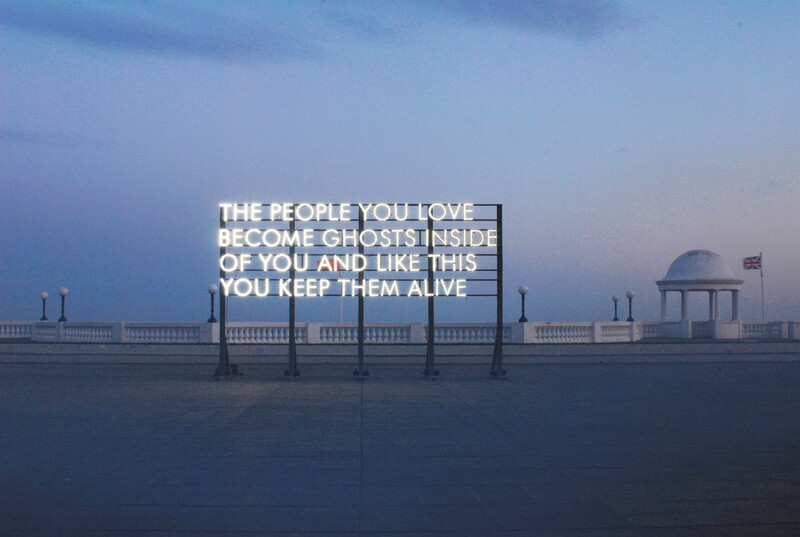 The judging panel for the 2017 NEON Curatorial Award are: Ben Eastham, Editor of The White Review; Nadia Schneider Willen, Collections Curator at Migros, Zurich; Tina Sotiriadi, independent curator, H+S Projects; chaired by Dr. Nayia Yiakoumaki, Curator Archive Gallery, Head of Curatorial Studies and Project Manager of NEON Curatorial Exchange & Award.